We believe that as Christians, we are all called to GO. God has created each of us with unique gifts, talents and abilities, given to us so that we can use them to go and serve others. Whether you are a Oneighty student or an adult who wants to serve Oneighty students, we have opportunities for you to GO in three ways. Here at Church on the Move we have Go Teams that serve in every environment at all of our campuses on the weekends. For students, a great place to get plugged-in is in one our kids classes, where you'll have an opportunity to be a small group leader for a group of elementary or Jhi students. This is a great place to discover and develop your gifts while being a positive, caring role model to kids. For adults, we have opportunities in our Oneighty Jhi and Wednesday night environments for you to be a small group leader for 6th-12th grade students. To find out more information on how to get plugged-in to a GO Team, go here. Another great way to GO is by serving all around the community with our local outreaches. Each month we provide opportunities for students and small groups to GO serve all around Tulsa and the surrounding areas. If you are interested in going on a future outreach, check out our outreach calendar. You are welcome to go on any outreach in which you meet the age requirements, but for Oneighty specific outreaches, look for the outreaches labeled "Oneighty Students Only." We believe that one of the best ways to grow in your relationship with God and discover your gifts is by going on a missions trip. There's something about getting outside of your normal environment and encountering people who are different than you and cultures that are different than yours that enables you to stretch yourself and do things that you never thought you could do. 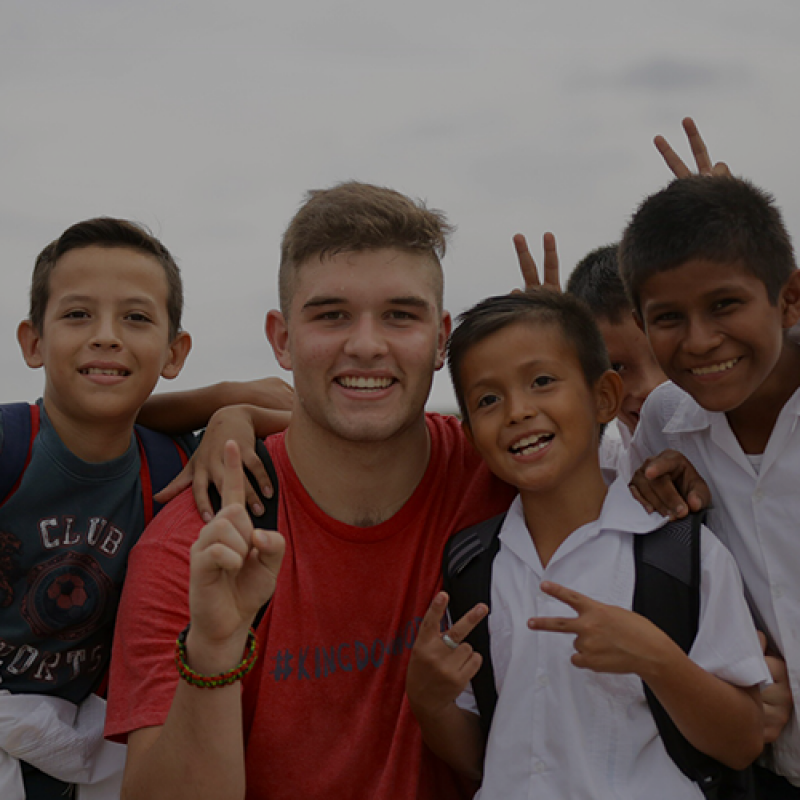 Any Oneighty student in 6th-12th grade is eligible to apply for one of our missions trips. To check out our upcoming trips, or watch a recap video from a previous trip, go here.